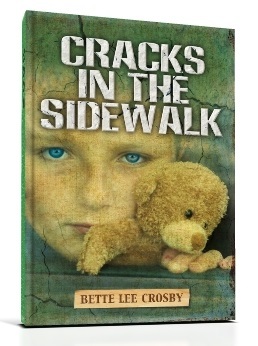 Cracks in the Sidewalk is now available on Barnes & Noble, iTunes and Kobo…grab a copy and hang on to your heart. This story of a grandmother’s search for her missing grandchildren won the FPA President’s Book Award Gold Medal and took First Place in the Royal Palm Literary Awards. It recently became an Amazon #1 Bestselling Family Saga. Warning: This heartbreaking tale is based on a true story, so be sure to have tissues on hand. ← Put on your bikini and slip into something delicious!